Cheap flights from San Francisco to Quito, Ecuador for only $351 roundtrip with Copa Airlines. 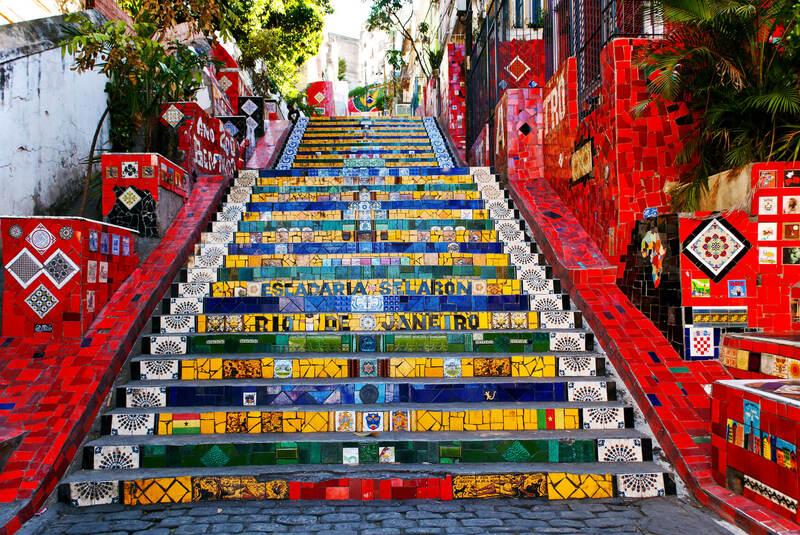 Fly from Montreal, Canada to Rio De Janeiro, Brazil for only $446 CAD roundtrip with Copa Airlines. 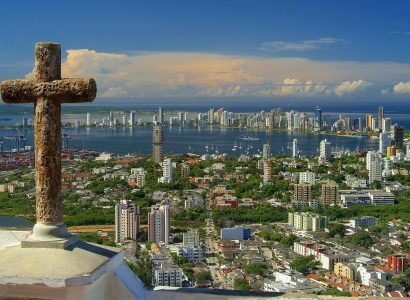 Cheap flights from Chicago to Cartagena, Colombia for only $241 roundtrip with Copa Airlines. 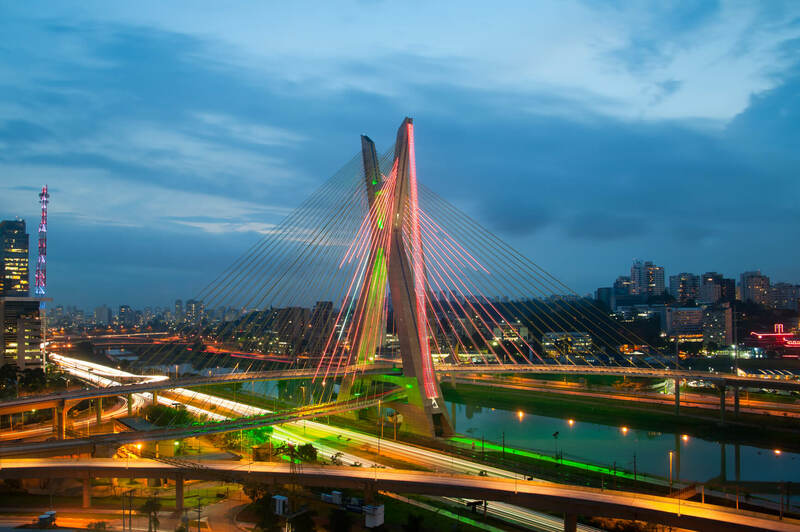 Cheap flights from Montreal, Canada to Sao Paulo, Brazil for only $443 CAD roundtrip with Copa Airlines. Cheap flights from Orlando to Bogota, Colombia for only $213 roundtrip with Copa Airlines. 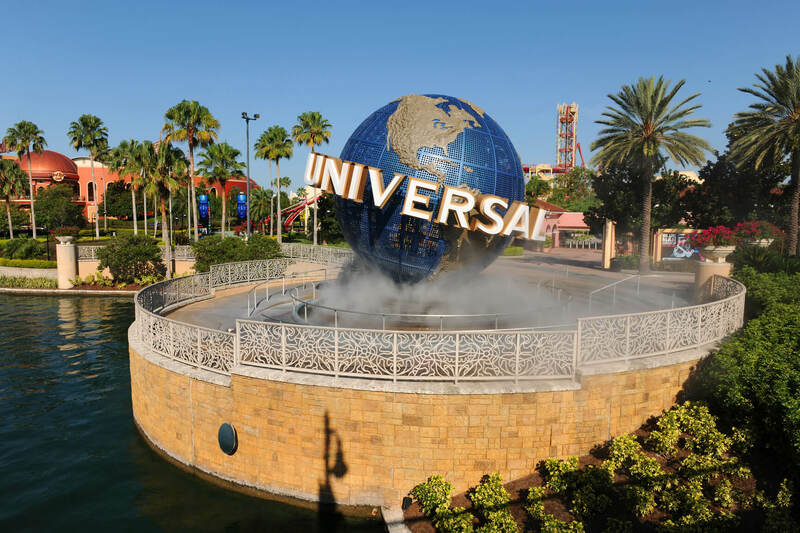 Cheap flights from Bogota, Colombia to Orlando, Florida for only $246 USD roundtrip with Copa Airlines. Cheap flights from Chicago to Quito, Ecuador for only $331 roundtrip with Copa Airlines. Cheap flights from Miami to Bogota, Colombia for only $246 roundtrip with Copa Airlines. 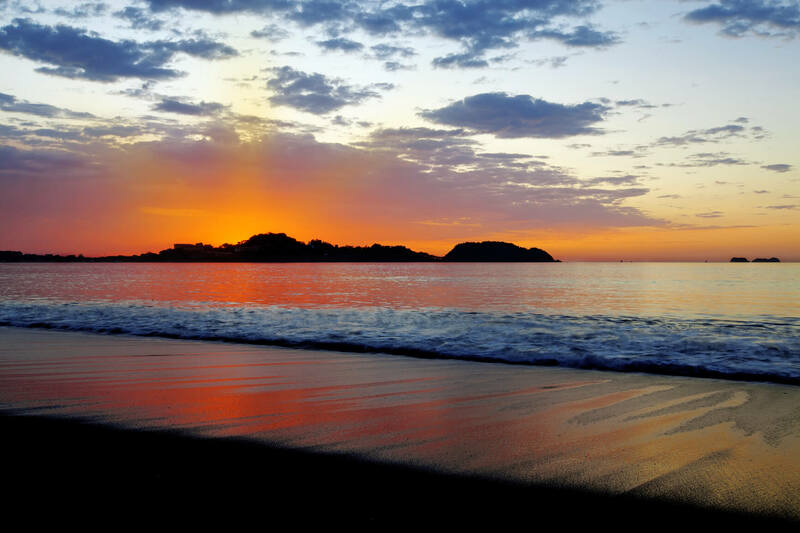 Summer flights from Las Vegas to San Jose, Costa Rica for only $272 roundtrip with Copa Airlines.